What a weekend! Lots of work, but oh so worth it! 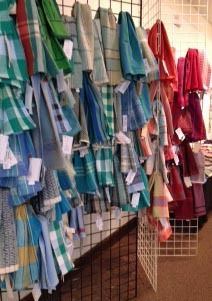 The 26th Annual Holiday Exhibition and Sale for the Columbia Weavers and Spinners Guild is over. We had a great turn-out and lots of laughter and camaraderie throughout the three day event. It’s an exhibition because we enjoy showing the community at large what we do and how we do it. There are demonstrations for two of the three days and we invite people to try their hand at the loom and the drop spindle. And it’s a sale because we want to share the work of our hands. It is so important to pass along the fiber passion to others. 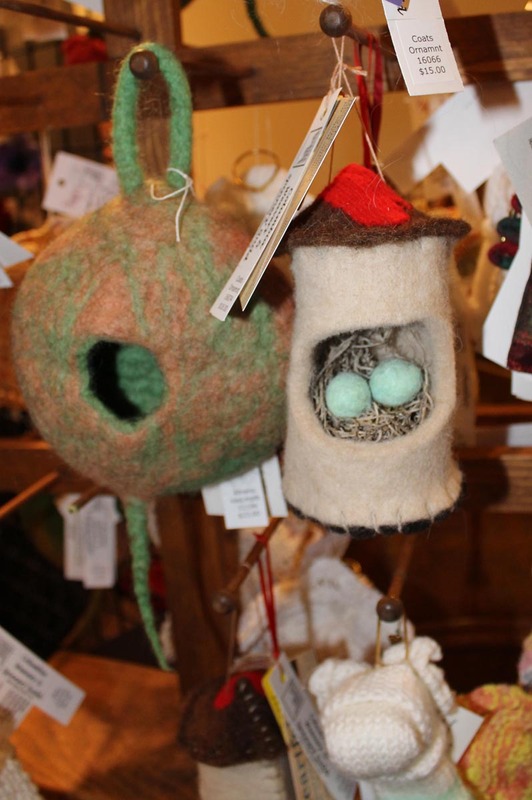 Over the years, the popularity of various crafts has waxed and waned. 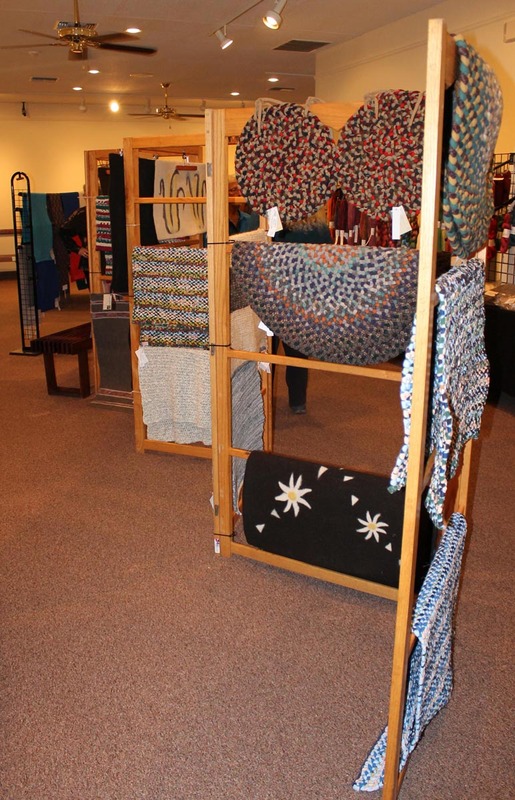 When I began weaving in earnest, in the late 1980’s and early 1990’s, weaving was very popular and we were blessed to have a weaving store in town for classes and supplies and a dedicated weaving school not too far away. There were numerous weaving publications and books available, and weaving yarn was relatively easy to find. The store has since closed and the school moved to the west coast. Conferences are still enthusiastic but smaller in scope. Knitting and crocheting are now the crafts du jour, and while I miss some of the availability of weaving events, I appreciate other fiber arts too! And it makes me value those exciting opportunities when I do get to talk about weave structures, fiber twist, yarn sourcing, and finishing tricks. We are heading into the busiest time of the year for many. I hope you get an opportunity to enjoy a fiber event in your neighborhood before the end of the year, and a chance to share your fiber passion with a new learner. This sounds like a wonderful, inspiring event. I wish we had anything even vaguely like this near us!